After our trip to Iceland this past summer, our second trip of the year brought us to the South Pacific. Iceland and New Zealand...two expensive "lands" within a year, what were we thinking?! Surprisingly, the total "all-in" cost for the both of us was less than ONE round-trip economy flight ticket from the US to New Zealand. =) Read on to find out where we went, what we did, and how much we spent. 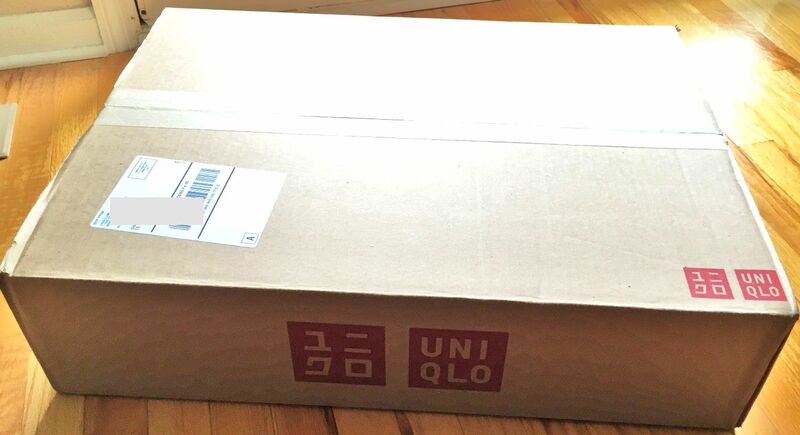 For someone who enjoys traveling, the lucrative credit card sign-up bonuses in the US are amazing, especially when all you get for opening a credit card in Malaysia is a free luggage bag. 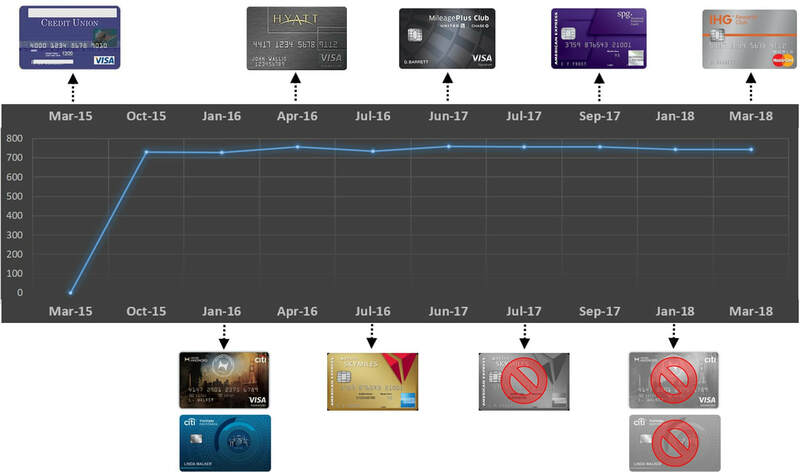 I was hoping to start building our credit card portfolio as soon as I moved to the US, however, I realized very quickly (when my Chase Freedom application was declined) that I wasn't gonna get approved for any credit cards without credit history. 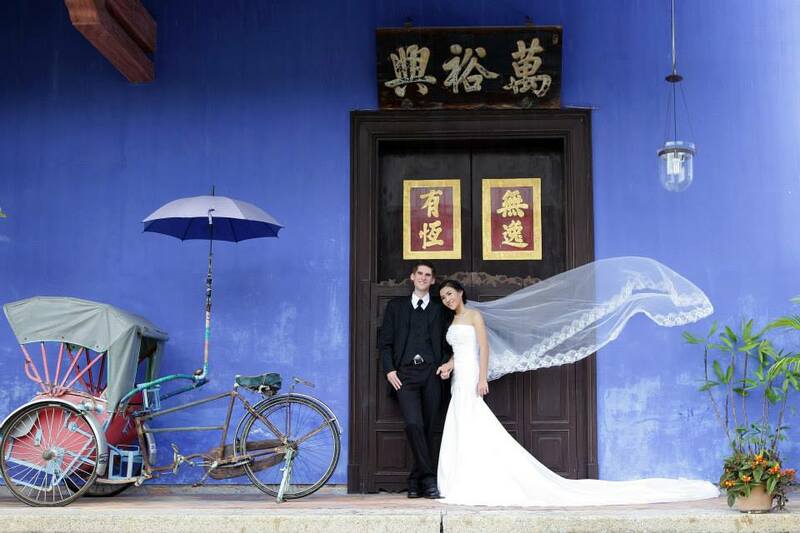 To celebrate our 5th wedding anniversary, we are traveling to Fiji & New Zealand!! 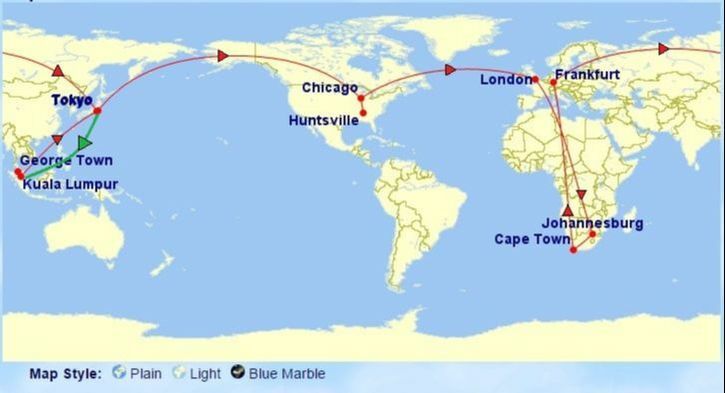 From Iceland to New Zealand, two expensive destinations within a year, this is definitely a year of "travel splurge"!! My goal for this 15-day trip to the South Pacific is to spend less than what we spent for Iceland, do you think it is possible? ​Read on to find out how we plan to accomplish this goal. 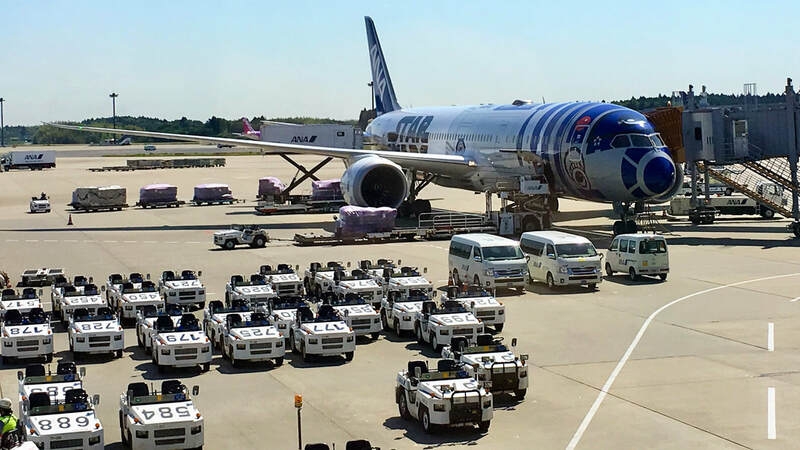 Tokyo was our longest stop during our 2017 Round-the-World trip. As we all know, Tokyo is an expensive city, and spending 7 nights in Tokyo would cost a lot of $$$. However, we were able stay 7-nights at a 4-star hotel in Tokyo for $0. 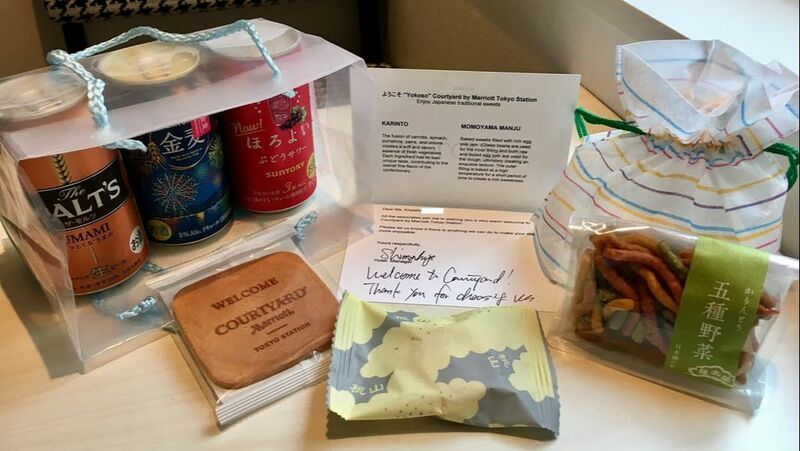 Thanks to Marriott's awesome 7-night travel package. I thought this movie was fitting to celebrate our 10th year of knowing each other and gave us the opportunity to walk down memory lane. 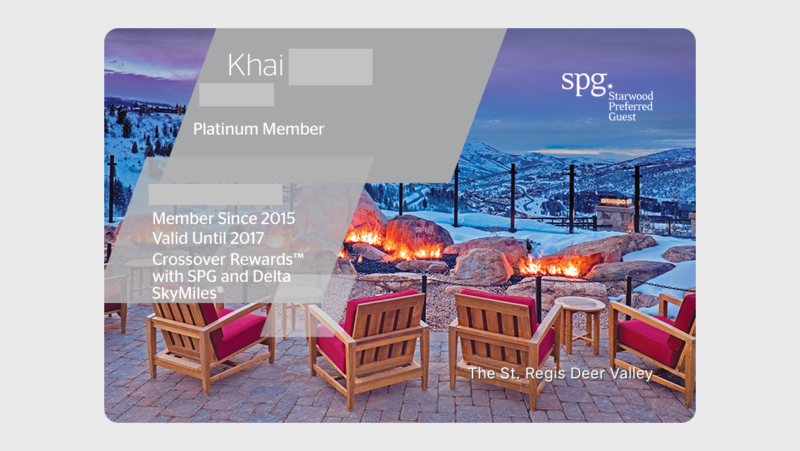 Almost 2 years after the announcement of the SPG-Marriott merger on September 23rd, 2016, these 2 loyalty programs are finally merging on August 18th, 2018. 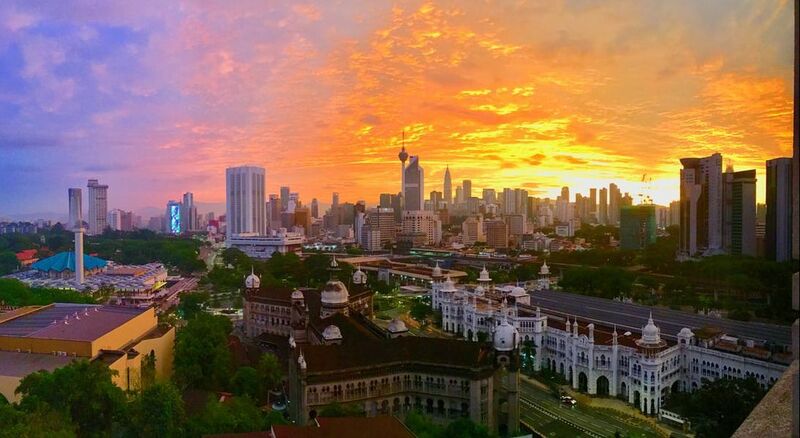 ​During my recent home trip to Malaysia, I decided to spend a night in Kuala Lumpur as my flight landed in KL close to midnight and there weren't any flights to Penang after midnight. Besides, I had a free night certificate from the 2017 Marriott Fall Megabonus (earned from 2 stays) that was expiring in June 2018, so this trip was a good time to use it. ​This was our first time traveling in a camper van, and I think we did pretty well considering all of us were 'rookies' in camper-vanning. 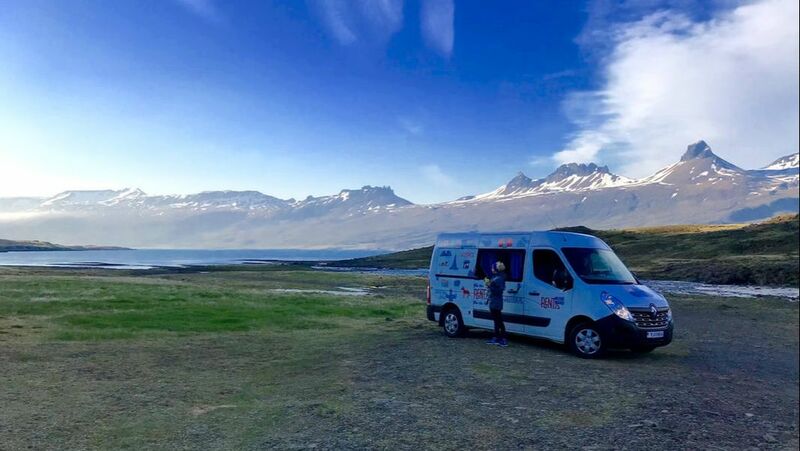 We had an amazing and memorable time traveling around Iceland in a camper van, and a big part of it is because we did our 'homework' beforehand to prepare for the trip. Now that we've successfully completed our trip, here are some guides and tips to help you plan for your own adventure! If you look at my website, it's pretty obvious that I LOVE traveling. Of course, I love points and miles because they help reduce our travel cost. Over the last 2 years, we've upped our travel rewards game and were able to utilize points and miles to reduce our travel expenses. 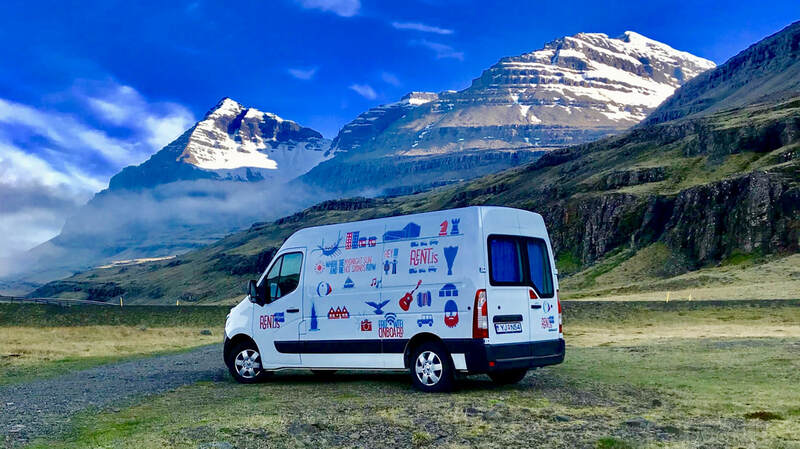 We just returned from our Iceland trip and had an amazing time camper-vanning around the country! This was our first time traveling in a camper van and Iceland was the perfect place to do it. We rented our camper van from Rent.is, which had a great website filled with useful resources and camper stories, but we couldn't find many reviews elsewhere in the blog-sphere. We had very positive experience renting from them and I felt they deserved a genuine review. Browsing through my 30 Before 30 list, I won't deny that I have been incredibly fortunate to have had all these wonderful experiences. 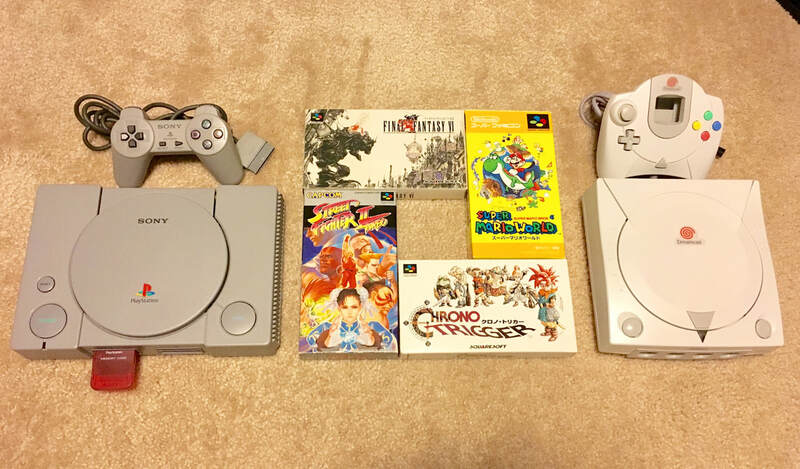 Some may say I'm just lucky or that I'm rich to be able to do all these. No I'm not rich, and yes luck played a part, but luck didn't just fall from the sky. I've also put in a lot of hard work and seized many opportunities along the way to build up these experiences and to get to where I am today. Most importantly, I didn't squander my 'luck'. As the saying goes, "Luck is what happens when preparation meets opportunity" - Seneca. I value working hard to create your own luck and I don't believe in sheer dumb luck (unless I win a lottery one day). Judge me all you want, but I'm an oddball female who doesn't like shopping and I have zero interest in buying trendy clothes. However, I have to at least dress decent and adhere to the business-casual dress code for work, and that's really my main 'motivation' to shop for clothes. 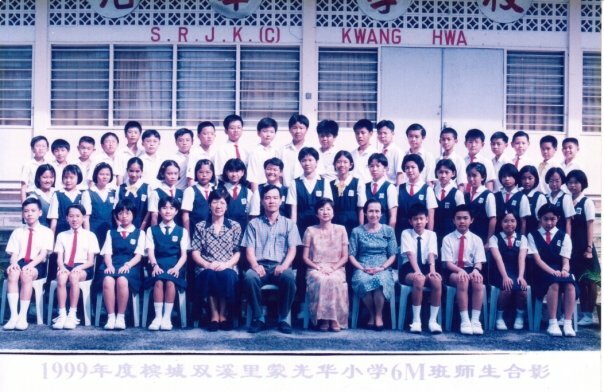 I would happily wear uniform if it was an option, but those school days were long gone. =P Anyway, I'm the kind of person who will go shopping once in a blue moon, stock up on few outfits that fit me well, and wear the same thing over and over again until they tear (wear and tear literally). 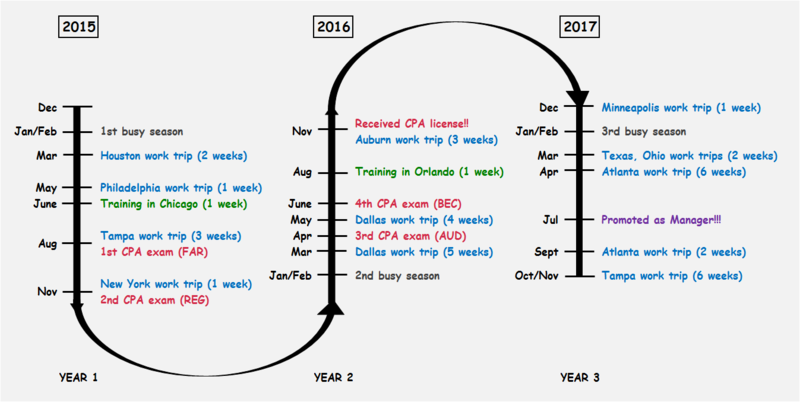 When I first relocated to the US with my job 3 years ago, I remember being provided with a 47-page new hire benefits book during the orientation, and was immediately overwhelmed by all the new information I had to digest within a short period of time. The benefits book included information about all different types of insurance plans, savings plans, and a bunch of other benefits. It was also filled with terms like High Deductible, HSA, FSA, 401(k), Short-term disability, etc. ​​In Malaysia, retirement savings are done through Employee Provident Fund (EPF), a government-managed retirement savings scheme. The EPF requires mandatory monthly contributions by both the employee (11%) and employer (12% or 13%) directly through automatic salary deduction. 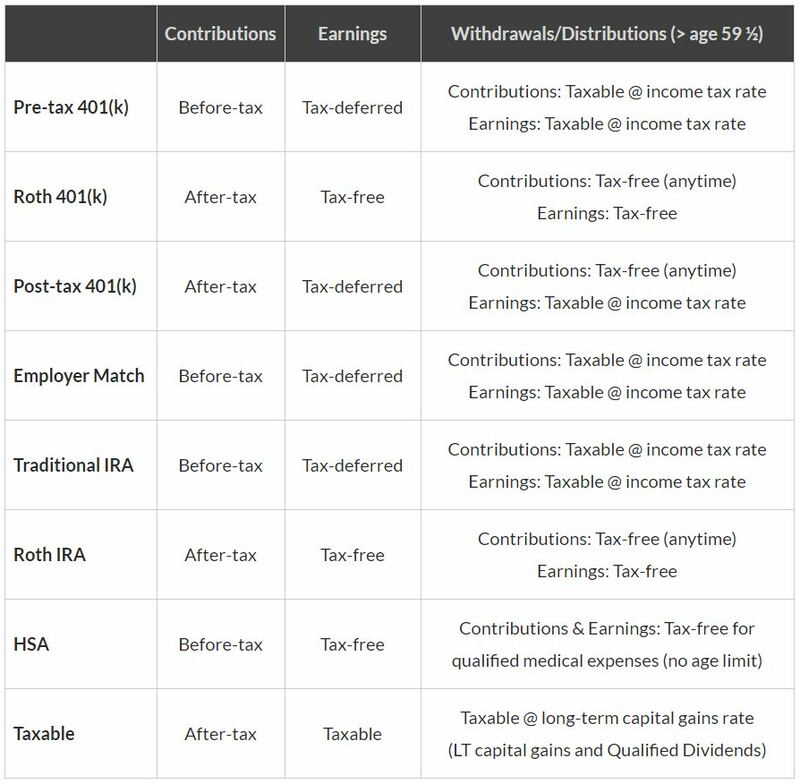 I was a total stranger to the 401(k) retirement savings plan, and I have to make my own contribution investment elections?? Hint: Expensive enough to buy a 5-year old used car (maybe). 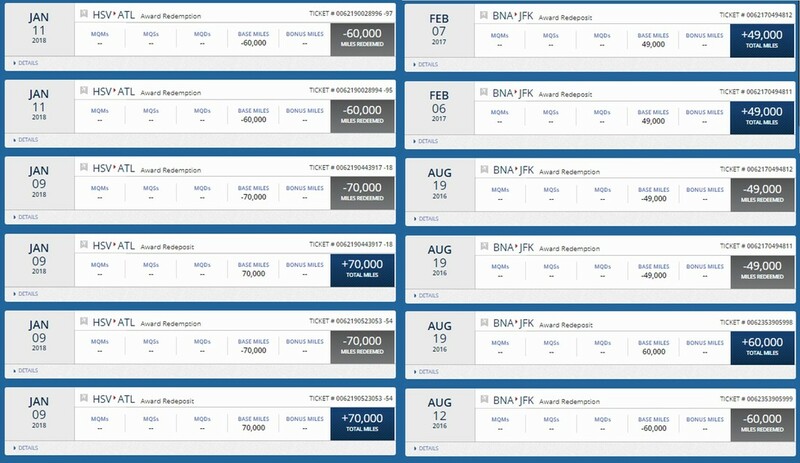 How far do you think you can fly with $400? Well, $413 to be exact. Of course, the answer is...it depends. ​Just like how some people think traveling is expensive, and wonder how we could afford traveling the world (while still being financially savvy). Here are two separate round-trip flight tickets I booked recently, costing approximately $400 each. When I booked the flights for our round-the-world trip, I knew that the travel would be intense with several red-eye flights and long layovers. Even better, they are all in economy. =P You can say we are crazy, but that's the benefit of being young, do it while we can right? 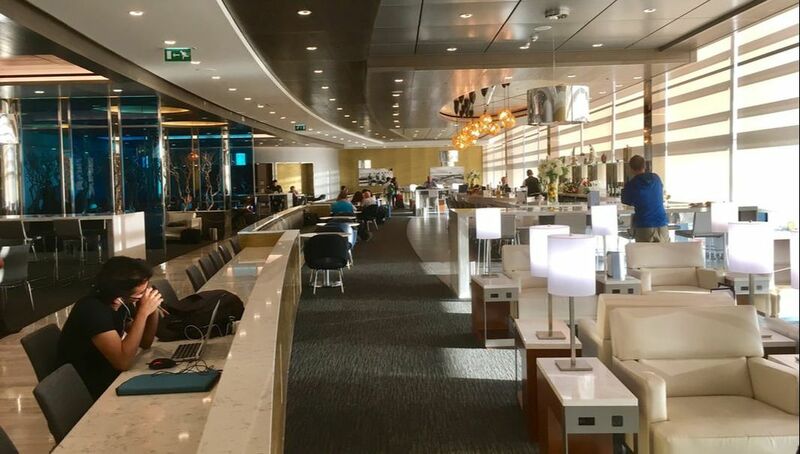 Fortunately, we had access to United Club and Star Alliance lounges in various airports, thanks to the United Club Card (read on to find out how we got it for free). It certainly made our travels much more enjoyable and comfortable. So which lounges have we visited? Many people have the misconception that saving money or being frugal is all about delayed gratification. While I do agree that some sacrifices have to be made now in exchange for financial freedom in the future, I am also a strong proponent of living in the present and enjoying the journey along the way. These two may sound contradicting but pursuing financial independence doesn't mean we should put off our happiness until we reach the finish line. After all, we never know if tomorrow or tragedy will come first. 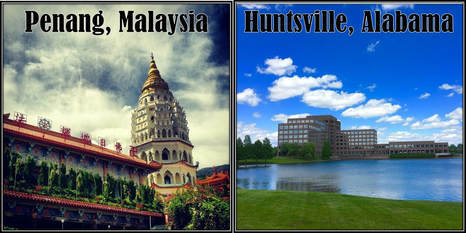 ​Having worked and lived in two countries, I've had the opportunity to experience the differences in cost of living between the two places I call home - Penang, Malaysia and Huntsville, Alabama. Before I dive into the numbers, here are some interesting facts about these two cities. 1 Dec 2014...the day I pressed the 'reset' button and started my career anew in this country. It's hard to believe that 3 years have flown by! I was on a Friday evening flight home after a week-long work trip recently. As I looked around, I can't help but to notice that most passengers were American men traveling for work. Turning 30 is a milestone worth celebrating. For many of my peers and friends who were born in 1987, this is our year. I reckon that at some point during the year, we've spent some time doing some self-reflection, and maybe give ourselves a pat on the back for what we've accomplished thus far. 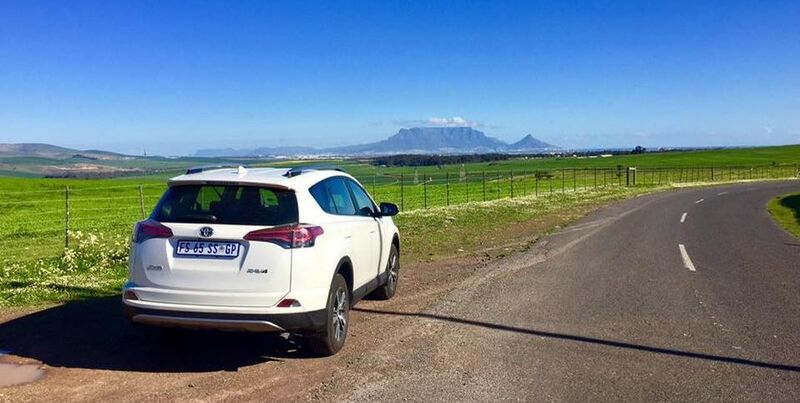 While planning for our trip to Cape Town, we knew we wanted to explore several scenic areas outside of the city, and the best option was to rent a car. Note that South Africa is a right-hand drive country (i.e. drive on the left side of the road, steering wheel on the right side of the car), that means it's a total opposite of driving in the US. If you're up for the challenge, read on. Have you ever envisioned how your lifetime will look like in the form of a table? ​This is how a typical lifetime looks like for most people (based on the assumption that we're healthy and lucky enough to live till 75). Looks normal isn't it? 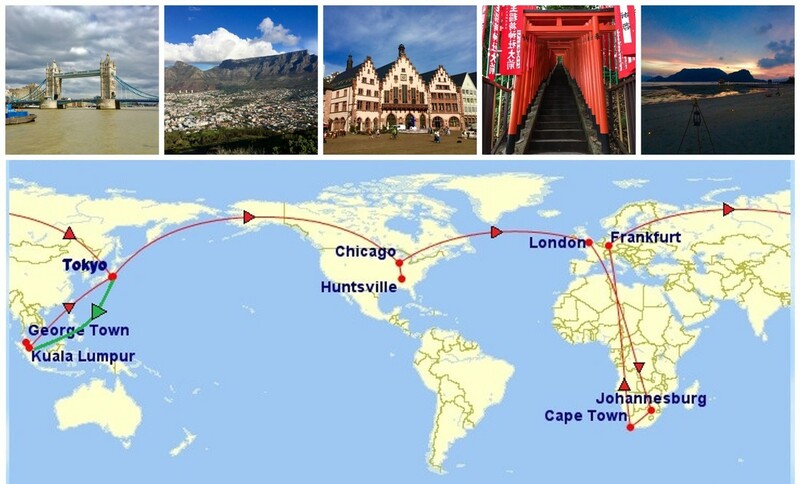 During our recent Round-the-World trip, we had a 12-hour layover in London en route to Cape Town, South Africa. 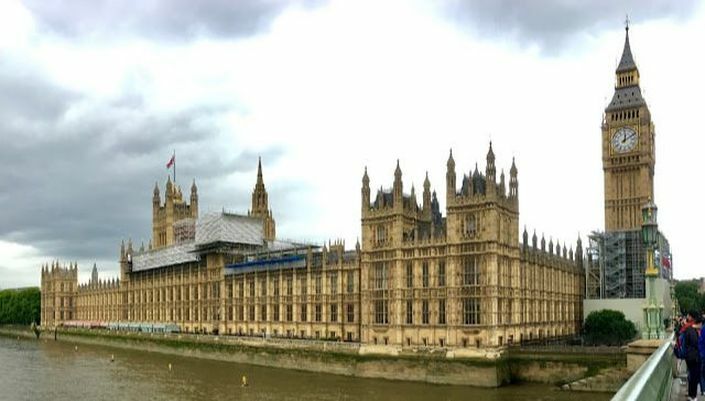 I've visited London before but hubby hasn't, so instead of waiting all day in the airport, we decided to take the opportunity to explore the city. Here's what we did. 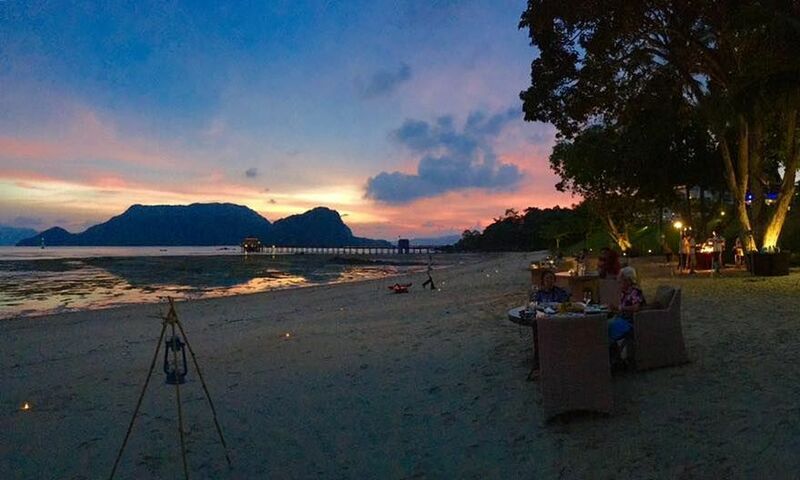 For a not-so-frequent traveler like me, elite status is not something easily attainable. Besides, I usually opt for the most cost-efficient option for leisure travels, so that doesn’t help much with accumulating the number of nights, stays, or miles required for elite statuses. 2017 is a year of celebrating milestones. The major one, of course, is turning 30! This year also marks my 10th year of blogging. To commemorate these milestones, I decided to create this new website, and named it 'ALABA+MA+LAYSIA', which reflects where I currently live and where I came from. Creating this website gave me to opportunity to reflect on the past, count my blessings for a fulfilling 30 years, and look forward to what life has to offer in my 30s. As I inch closer to the big 3-0, this has been a great way to pause, reflect, and be thankful for all the experiences that I've had thus far.